Jean Paul Gaultier shows in Paris! Spring has sprung! 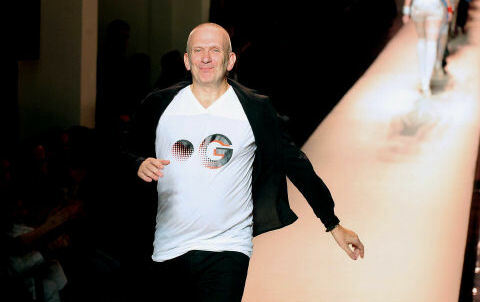 Wondering what Jean Paul Gaultier is up to? A little off topic perhaps, but a plea for you to consider the ethics of buying fashionclothes. Please try and consider, for example, the materials your items are made from, the human rights of the factories where they’re manufactured and the green credentials of the clothes retailer. Oh, and endeavour to share, rather than discarding. Thanks!!! !